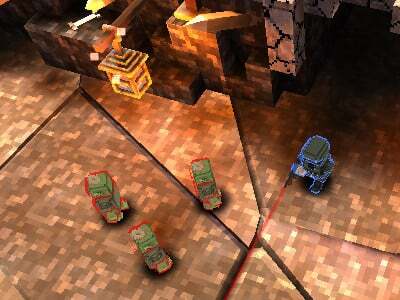 Play 3D action game in which you have to destroy all the zombie enemies that are here. It is no fun and you need to choose a good weapon to destroy your enemy. Can you handle it? There's a lot of skeletons who will attack immediately. 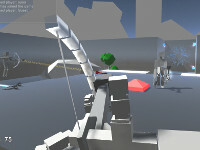 Published : Jan 7th, 2013 Unity3DHow long can you fight in the arena ? Published : Apr 4th, 2012 FlashTry to survive in an abandoned house full of pure evil.